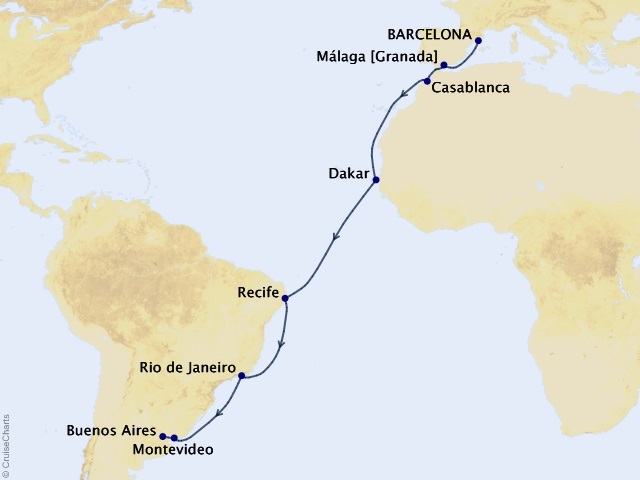 Departing from Barcelona on November 13, 2019, prices starting at $4,999. 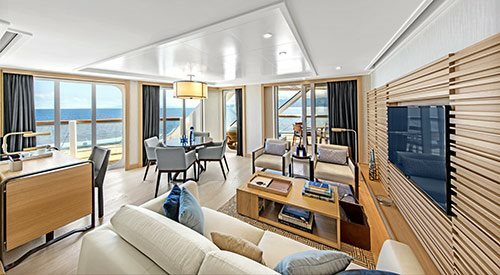 Sailing in 2019 and designed for discerning travelers with interests in science, history, culture and cuisine, the Viking Jupiter is Viking's sixth ocean liner and offers “the thinking person’s cruise” as an alternative to mainstream cruises. 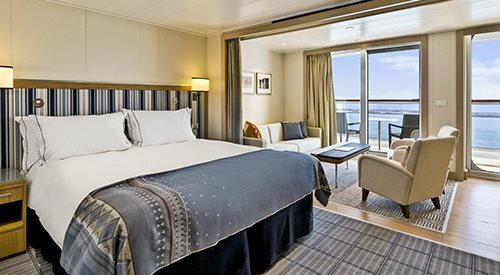 Like its sister ships, the Viking Jupiter is small to get guests closer to their destination, with more time in port and more overnights and provides a small ship experience at a big ship value. 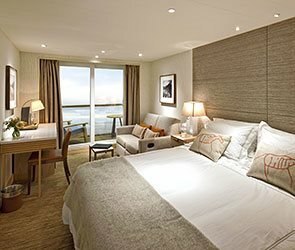 Onboard the Viking Jupiter, guests find serene Scandinavian spaces, where every room is beautiful and functional, quiet and filled with light. 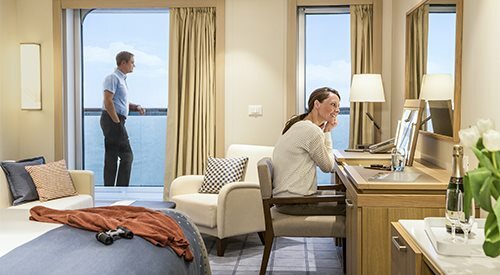 All-veranda ships mean that guests experience every day with a new, expansive vista. With the most al fresco dining at sea, featuring regional cuisines and always-available American classics, Viking’s guests can truly dine in their destination. 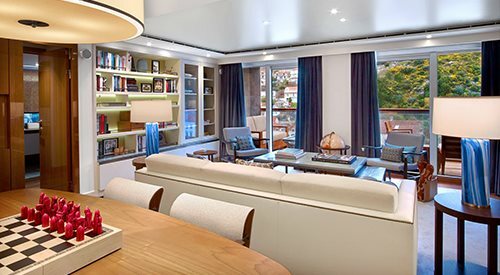 A focus on cultural enrichment brings immersive experiences onshore and onboard.